Our number one priority is to increase your quality of life. Goose Creek chiropractor Dr. Bryan Aldrich is the only orthospinologist in the Charleston area and offers a unique approach to health care. 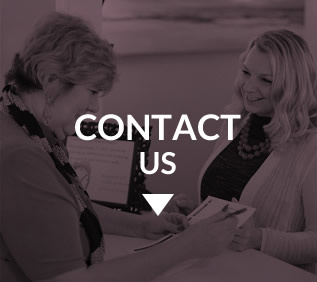 At Low Country Clinic, you can find the results that you have not been able to achieve with other health care practitioners. In our positive, upbeat environment, our team is ready to welcome you and give you the support you need to reach greater levels of health. Pain in various areas of your back, neck or body does not mean that the source of your problem is located in the same area. For this reason, we begin with an extremely thorough assessment and digital X-rays, when necessary. Once we understand the cause of your health concerns, we provide chiropractic care utilizing the orthospinology technique. 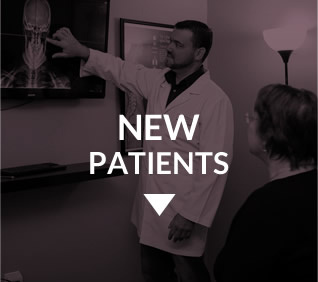 Our light, gentle approach addresses the atlas bone in your spine that connects to your skull. From your X-rays, we can tell, down to a hundredth of a degree, what position your atlas is in, allowing for a perfectly specific, low-force adjustment. When this all-important bone is in alignment, the rest of your spine will follow suit. We seek to restore the balance to your spine, allowing your body to heal. Our methods are suitable for everyone, from infants and children to those in their 90s. Whether you want to get out of pain or regain the full function of your body, we can help. When you enjoy health, you can live your life better and to the fullest extent with our chiropractor Goose Creek SC. When it comes to your health, we do not guess. Schedule your time for an extremely thorough evaluation by contacting our team today! In 2010, I had surgery on a fused disc, thinking it would help with the pain. Within 6 months, all the pain came back. I was finally referred to Dr. Aldrich. His treatment method was different—instead of twisting and cracking, he did a simple atlas adjustment—and within 2 weeks, the pain and headaches were gone! I began visiting Dr. Aldrich from recommendation of a friend. I was suffering with knee pain, neck and head pain as well as numbness in my left arm and hand. I have improved considerable and I owe it to Dr. Aldrich. Thank you! I was an athlete in high school, and a police officer for 6 years. The high levels of physical activity and the heavy safety gear at work caused a lot of consistent pain. Since I’ve been seeing Dr. Aldrich, he has made me more functional, I take less pain meds, and I’m actually able to enjoy extra-curricular activities. As I began with Dr. Aldrich, I was using a wheeled-walker full-time. 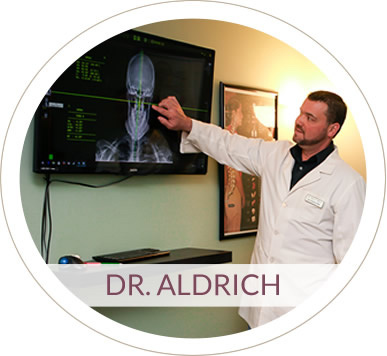 After several weeks and a second group of X-Rays, Dr. Aldrich revealed that a “S” shaped curve in my neck had been straightened. Balance was much improved. I now only use my walker occasionally and for long distances when I might get tired.